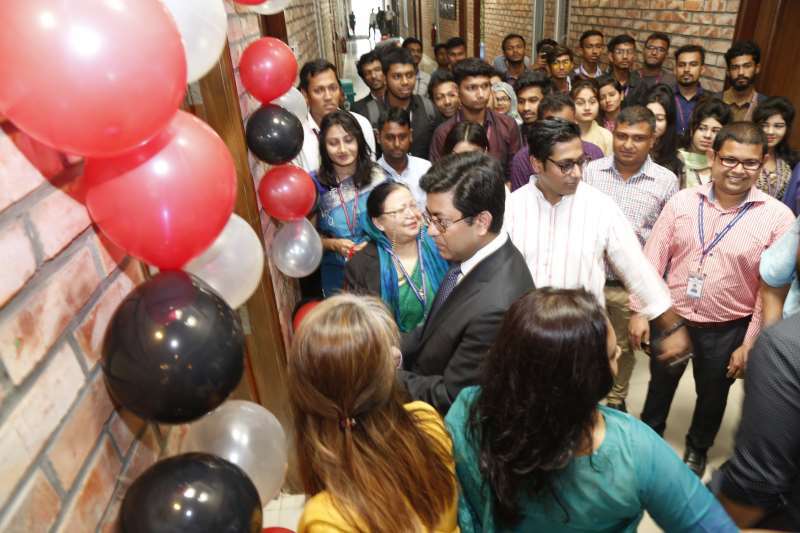 On April 08, 2019 the ‘Court Room’ has been inaugurated by the Chief Guest Mr. Sheikh Fazle Noor Taposh, Honorable Member of Parliament, Bangladesh. 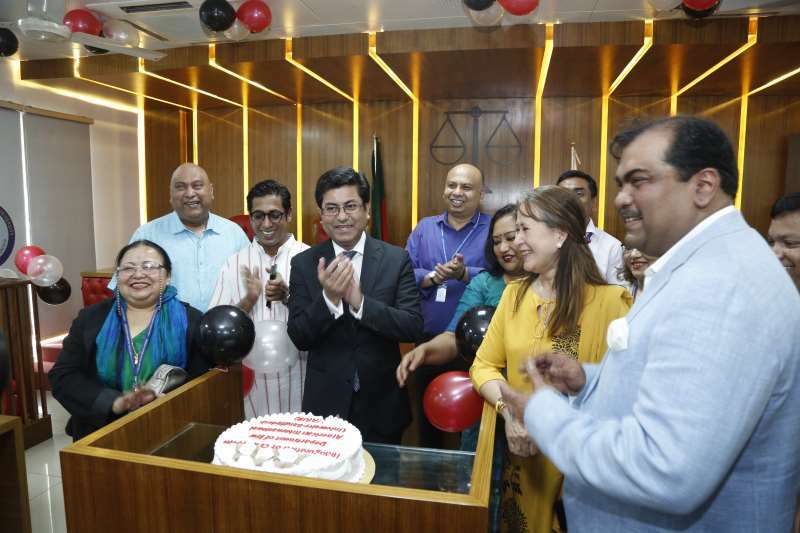 The ‘Court Room’ was a long cherished desire of the faculties & students of Department of Law. The inauguration ceremony has been also graced by the special guest Mr. Nahim Razzak, Honorable Member of Parliament, Bangladesh. 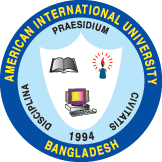 The guests were accompanied by Honorable Vice Chancellor Dr. Carmen Z. Lamagna, Honorable Chairman of Board of Trustee Ms. Nadia Anwar, Honorable Founder Member & Vice President HR, ADMIN & Center for Technology & Continuous Development Dr. Hasanul A. Hasan & Honorable Founder member & Vice President, International Affairs and Public Relations Mr. Ishtiaque Abedin. The Honorable Advisor of the Department of Law has received the Chief Guest, the Special Guest and other guests for the ceremony. Honorable Deans, Associate Deans, Respected Faculties, Officials, Staffs and Students of Department of Law were also present on the occasion in the ‘Court Room’. 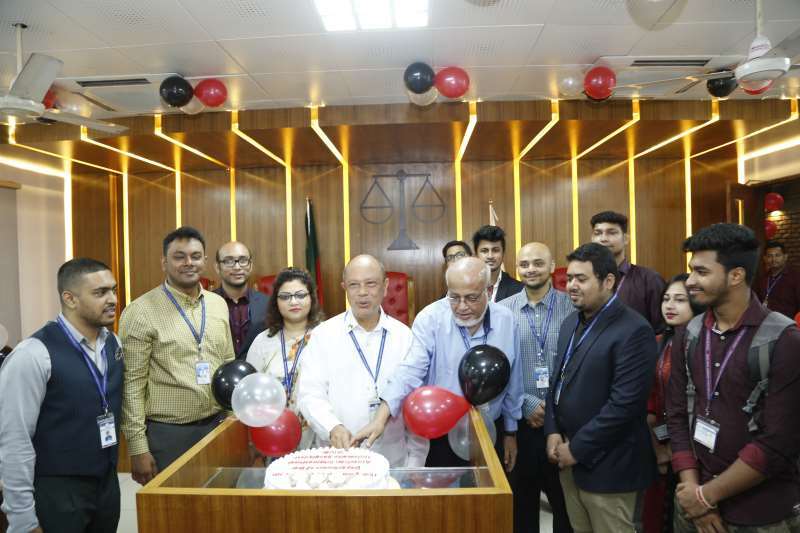 Mr. Sheikh Fazle Noor Taposh, Honorable Member of Parliament, Bangladesh has opined that this court room would be very much beneficial to the students for becoming successful lawyers. He further expressed his desire that he would love to see the students as lawyers in the court, in future.